Today's project is a beautiful blue, sea-themed, nautical-inspired birthday card. 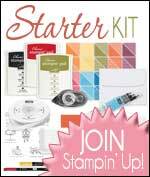 I love anything to do with the sea and to date I have loved all of Stampin' Up! 's nautical stamp sets. In today's project I have only used one stamp out of a nautical set - the anchor from Seaside Shore which is also available in Clear Mount. 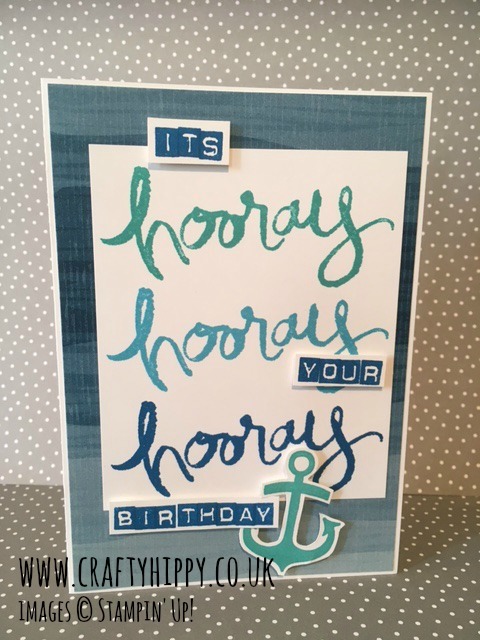 For the background of my card I have used our co-ordinating By The Shore Designer Series Paper which is simply adorable, Watercolour Words for the Hooray sentiment, and the Labeler Alphabet for the rest of the script. 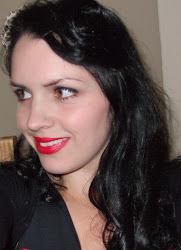 Join my team for only £99 and get £130 worth of products - I do it because it's so much fun!